A recent study reveals a possible link between celiac disease and anxiety, as well as the effectiveness of a gluten-free diet as treatment. It's been proven time and time again that factors such as diet and exercise can have a marked impact on mental health, often helping to reduce anxiety and depression. 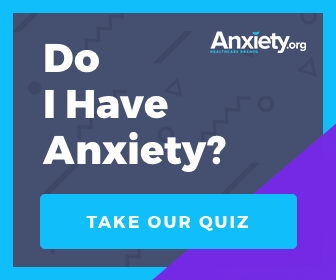 There's also a subsection of people, however, who continue to experience anxiety and depression, regardless of treatment attempts. A group of Poland researchers, headed by Małgorzata Urban-Kowalczyk, recently conducted a study which attempted to identify hidden underlying causes of anxiety symptoms, and examined whether these symptoms could be cured by particular changes in diet. Specifically, the researchers studied the effects of a gluten-free diet on individuals suffering from anxiety, and the results were both surprising and promising. Celiac disease (CD), known more widely as gluten intolerance, affects about one percent of the general population. The symptoms of gluten intolerance tend to be physical: diarrhea, dyspepsia, indigestion, and anemia. However, there are also what's known as “nonclassic" sufferers of celiac disease, who experience symptoms such as brain atrophy, epilepsy, depression, and anxiety. The only known treatment for those suffering from celiac disease is a lifelong switch to a gluten-free diet. Malgorzata's group of researchers tried to identify whether switching to a CD diet could alleviate anxiety and depression symptoms in patients for whom traditional treatments have no effect. The team of researchers thoroughly examined the medical history of a 39-year-old woman who had been suffering from depression and anxiety for several years prior to the study. The woman reported no serious physical ailments other than microcytic anemia, and notably had not been diagnosed with celiac disease because she did not display any of the typical symptoms. The patient had been going through treatment for her anxiety and depression for years, undergoing a variety of medications and referrals to therapy which culminated in admission to a psychiatric ward. However, none of the treatments alleviated the patients' anxiety and depression symptoms, and she reported declining mental health in the months leading up to the study. Upon the initialization of the study, the patient was screened for and consequently diagnosed with celiac disease. Both a gluten-free diet and iron supplements were implemented, a typical course of action for CD patients. The blood counts, mental state, and mental activity of the patient were recorded at two points—directly after the CD diagnosis and three months after the diagnosis and subsequent CD treatment. Researchers found that not only did the patient's blood counts stabilize with treatment, but that her mental state and activity normalized after three months of a gluten-free diet. The previously untreatable anxiety and depression symptoms disappeared, and the patient reported normal day-to-day functioning and interpersonal relationships, indicative of a stable mental state she had not been able to achieve with prior anxiety and depression treatments. What Can a Gluten-Free Diet do for Mental Health? Though this study focused on the mental health and treatment of only one woman, the overwhelmingly positive results suggest that gluten intolerance is an often overlooked contributor to anxiety and depression symptoms. 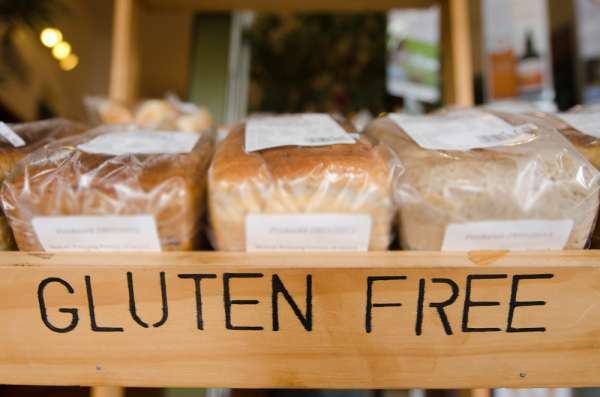 The head author of the study pointed out that gluten allergies can occur in patients of any age, and that the symptoms of CD are often widely varied, leading to underdiagnoses of the disease. Malgorzata wonders if undiagnosed CD may be a possible cause of otherwise untreatable anxiety and depression.